“Eureka Solutions’ Addons have really made Sage 200 work for us, and their bespoke products have been outstanding. 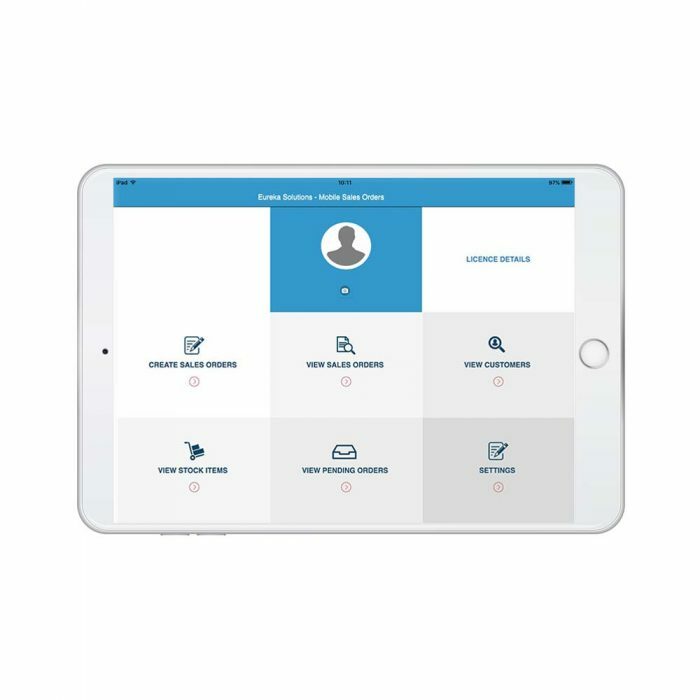 Be truly mobile with our Mobile App for Sage 200. Create sales orders on the move quickly and easily – whether you are online or offline – via any device, anytime, anywhere. 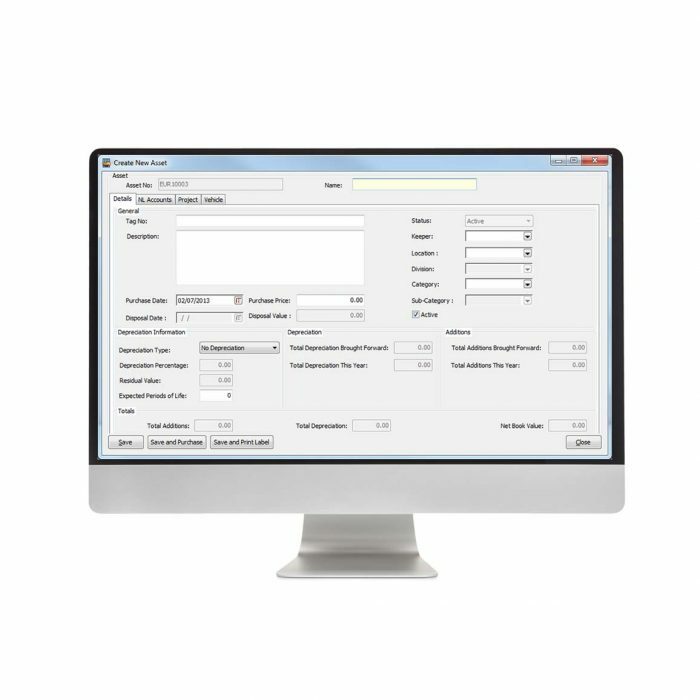 This Addon can be developed to suit your unique business needs, if you require specific functionality please get in touch to discuss. This module provides a quick and simple way of managing your assets within Sage 200 by taking care of complex depreciation calculations. Data Exchange is an integration product which automatically transfers data to and from Sage 50. 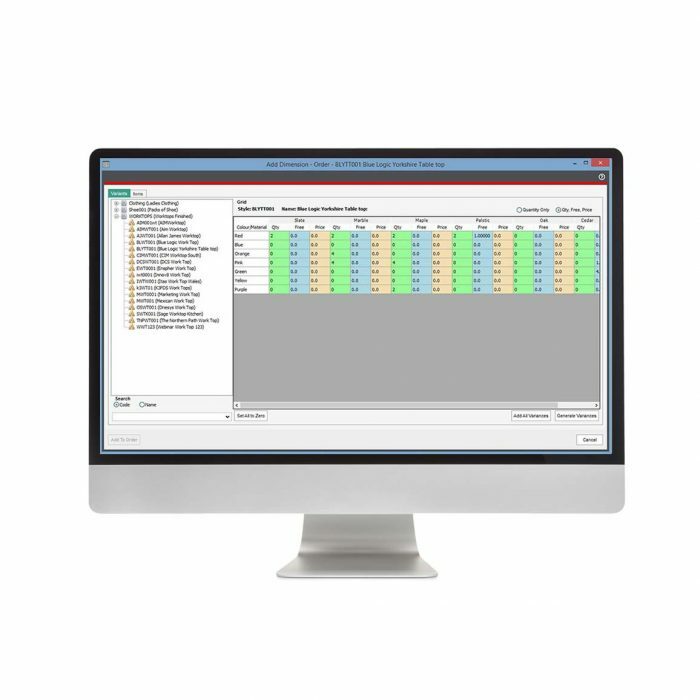 Increase your efficiency by connecting your third-party systems with Sage 50. Upload your product catalogue from Sage 50 to your website. 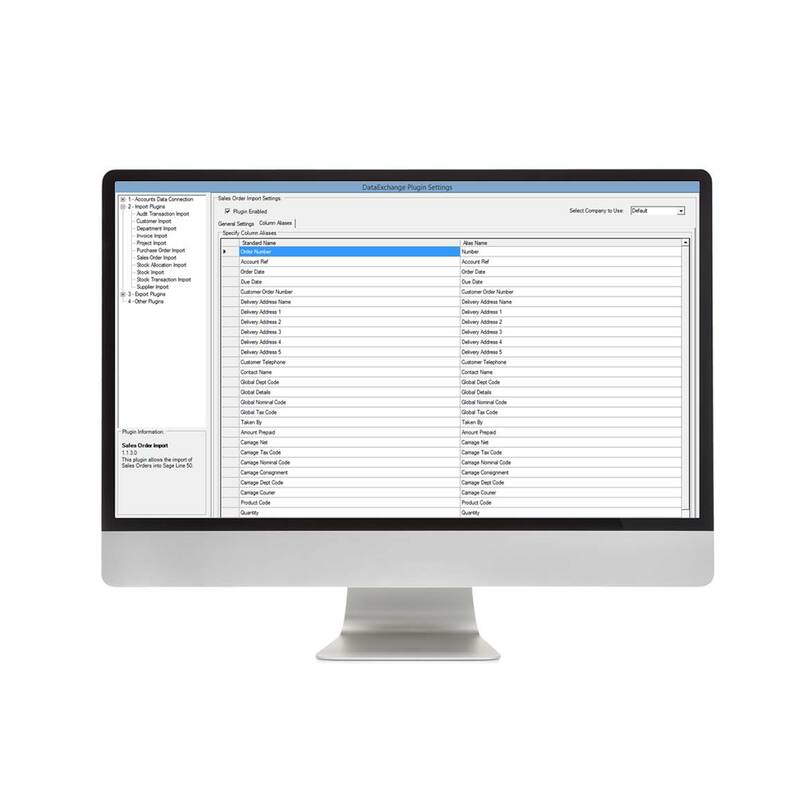 Conduct analysis from one system as all sales and purchase data is available in Sage 50. Not sure what you’re looking for? We’re happy to help.